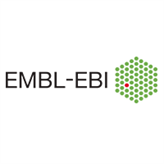 The European Bioinformatics Institute (EMBL-EBI) is seeking to recruit a Coordinator for the European Genome-phenome Archive (EGA). The EGA is a resource for permanent secure archiving and sharing of all types of potentially identifiable genetic and phenotypic data resulting from biomedical research projects. Its aim is to provide access to data, to foster data re-use, to enable reproducibility and to speed up biomedical and translational research in line with the 'FAIR' (Findable, Accessible, Interoperable, and Reusable) principles. The EGA project is part of the ENA/EGA/EVA Archive Infrastructure team led by Thomas Keane, this is part of the Molecular Archives Cluster at EMBL-EBI. This is a senior position in the EGA group with responsibility for implementing the EGA strategic goals, ensuring the EGA operations are delivered to a high standard, and coordinating with external partners to ensure delivery of grant commitments. Working with the team leader, you will provide input into the strategic goals of EGA and external project funding applications. You will have a central role in driving forward and coordinating project activities between the partners. In conjunction with EGA technical project managers, coordinate day to day supervision of EGA staff comprising of software developers, development/operations engineers, helpdesk and outreach staff (approximately 10-12 FTE). Evidence of implementing Agile software development practices. Familiarity with Java development frameworks such as Spring and helpdesk management systems. At EMBL-EBI, we help scientists realise the potential of 'big data' in biology by enabling them to exploit complex information to make discoveries that benefit mankind. Working for EMBL-EBI gives you an opportunity to apply your skills and energy for the greater good. As part of the European Molecular Biology Laboratory (EMBL), we are a non-profit, intergovernmental organisation funded by 22 member states and two associate member states. We are located on the Wellcome Genome Campus near Cambridge in the UK, and our 600 staff are engineers, technicians, scientists and other professionals from all over the world. We have an informal culture, international working environment and excellent professional development opportunities but one of the really amazing things about us is the concentration of technical and scientific expertise - something you probably won't find anywhere else. 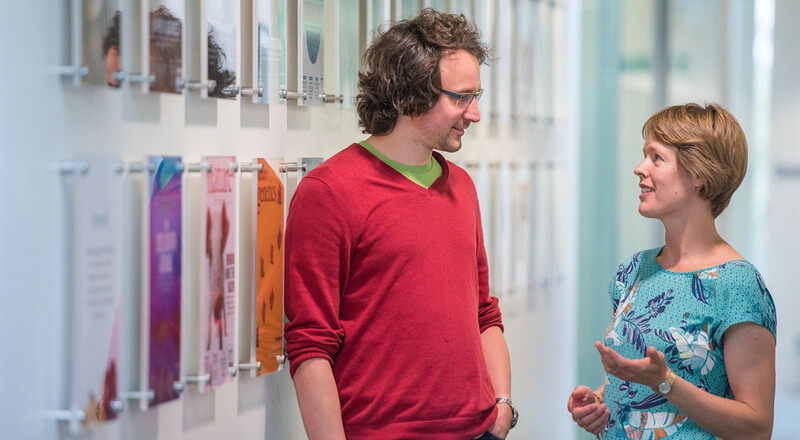 EMBL-EBI is committed to achieving gender balance and strongly encourages applications from women, who are currently under-represented at all levels. Appointment will be based on merit alone.